After graduating with a Law and Management degree from Aston University. 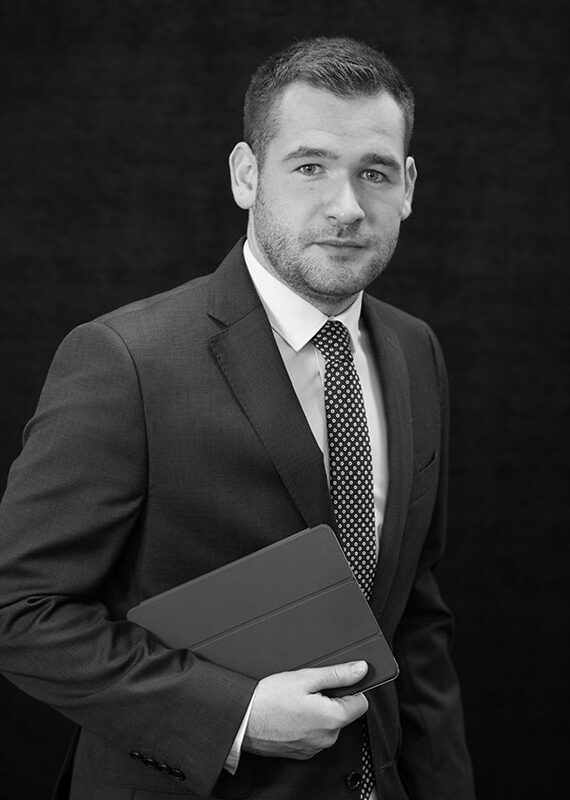 George has been part of the firm since 2017 and is now working towards his LPC alongside his work in the Employment and Civil Litigation departments. George enjoys travelling and is also a fan of both Aston Villa & Worcester Warriors. Recently he was proud to take part in Hallmark Hulme’s 3 Peaks Challenge, which raised money for the Air Ambulance.